When Edward IV died in 1483, the Yorkist succession was called into question by doubts about the legitimacy of his son, Edward (one of the 'Princes in the Tower'). The crown therefore passed to Edward's undoubtedly legitimate younger brother, Richard, Duke of Gloucester. 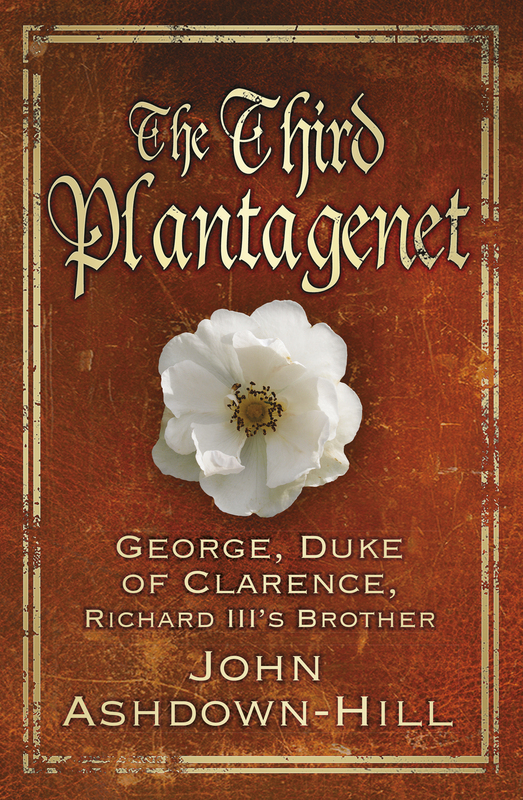 But Richard, too, found himself entangled in the web of uncertainty, since those who believed in the legitimacy of Edward IV's children viewed Richard III's own accession as a usurpation. From the day when Edward IV married Eleanor Talbot, or pretended to do so, or allowed it to be whispered that he might have done so, the House of York, previously so secure in its bloodline, confronted a contentious and uncertain future. John Ashdown-Hill argues that Eleanor Talbot was married to Edward IV, and that therefore Edward's subsequent marriage to Elizabeth Woodville was bigamous, making her children illegitimate. His detailed research on Eleanor offers a solution to one of history's great mysteries. Wonderful book, very well researched and presented. Enjoyable to read, the author got to grips with the subject and produced an excellent book. A noted historian and an engaging writer, John Ashdown-Hill takes the reader gently by the hand through the life of the shadowy Lady Eleanor, and even offers a reconstruction of her possible likeness in this beautifully-illustrated book. All-in-all, a very interesting read and an important book. Maybe we will never know for sure what really happened, but the author's interpretation of the evidence he has uncovered is fair-handed and faultless. This is a book of serious and fascinating research, clearly explained and very well written. A very convincing and well researched book. I really enjoyed reading this publication and will, no doubt, read it again in the future. The fabric of life in medieval England is well illustrated. The personality of Eleanor well portrayed, ended up loving her. The author is a serious historian and presents all the evidence fully and clearly. This book was previously published as Eleanor, the Secret Queen. The new edition is updated.